2013, Dir. Elena Alexandrova, Francesco Crivaro, 68 mins, Russian with subtitles. Beyond the beautiful evocative facades Saint Petersburg downtown, an unique world, unknown to most visitors, hides itself: the world of Kommunalki. 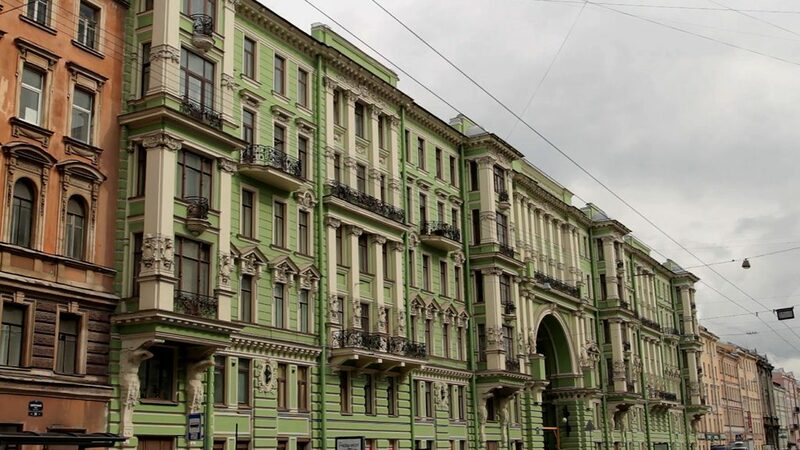 Still nowadays, almost one hundred years from the October Revolution, a lot of people of different ages and from different places and social background, live together in rooms inside big apartments where they share communal areas such as a kitchen, a bathroom and a corridor. The inhabitants of such places have personally experienced the consequences of applying an utopian concept to daily living. The analysis of that will be the starting point, as well as a common thread, for a reflection on the modern meaning of community and human relations as well as on both the social and the economic transformations affecting the cities. Dr Kate Shaw is a critical urban geographer at the University of Melbourne. She is interested in the cultures of cities and the political-economic and social processes that shape them. Her research focuses on urban planning and policy practices and their capacity to deliver social equity and cultural diversity. She is currently working on a book titled The squander and salvage of global urban waterfronts, which looks at the redevelopment of deindustrialised docks and harbours in London, Melbourne, Sydney, Toronto, Vancouver, Berlin, Hamburg and Copenhagen. Subscribers’ booking for individual sessions is free and will be opened two weeks prior to the scheduled screening date. Booking in advance is essential as capacity is strictly limited.